MBU student Matt Williams talks about his past dealings with cancer and how he helps others who are currently being affected by cancer. 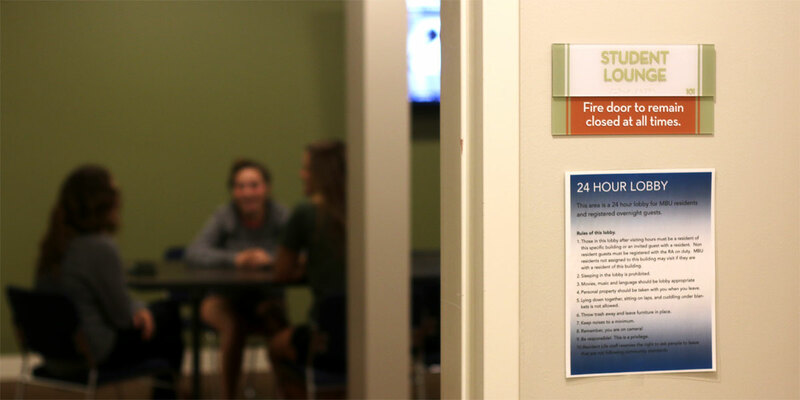 Residents who live on campus at MBU are noticing rule changes throughout the Reslife community that encourage more social interaction in safe and controlled settings. 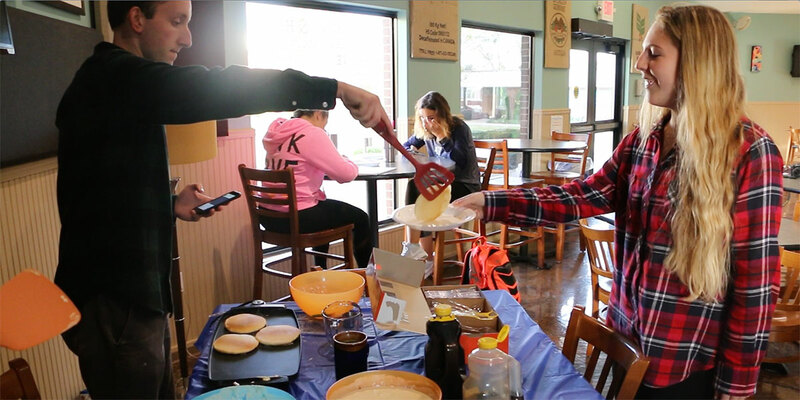 Residents participated in ResLife’s annual Up All Night on Oct. 22 in the Carl and Deloris Petty Sports and Recreation Complex by playing different sports, painting and coloring, as well as enjoying different snacks. 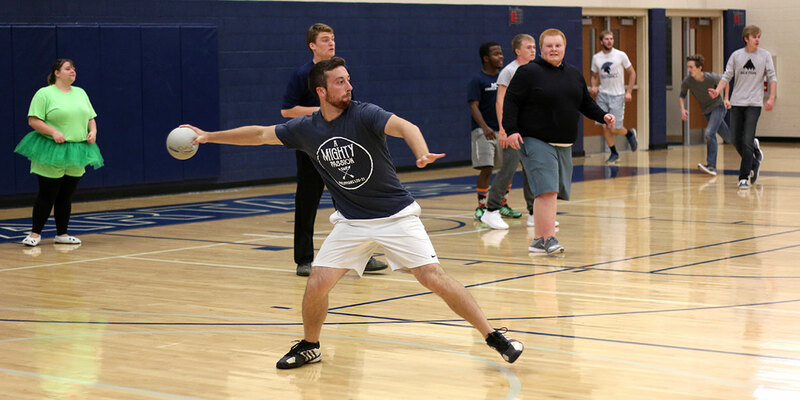 Jake Gingerich launches a dodgeball at the other team during the dodgeball game at ResLife Up All Night. 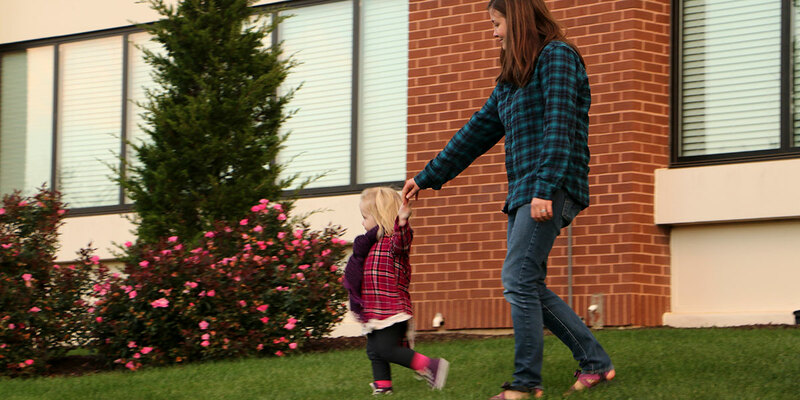 Missouri Baptist University houses many residents, but this resident brings students and faculty together in a way that makes campus feel more like home.